If it feels like your time to feel better and get the results you want, call or email Dr. Macdonald for a complimentary 15 minute meet the doctor visit. 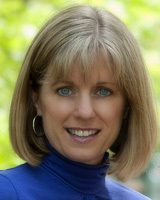 Dr. Deidre Macdonald has served the Comox Valley with her natural medical practice since 1997. She believes that her patients deserve a doctor who listens to them, provides a thorough medical history and examination and provides a full discussion of treatment options. Her philosophy of treatment is to use lifestyle coaching first, natural medicines second and pharmaceutical medicines third, whenever possible. When you come to Dr. Macdonald’s 3 story clinic in downtown Courtenay, you will enjoy a warm, friendly and professional environement. 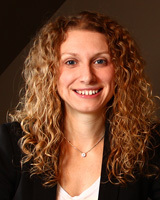 Dr. Kim Townsend works in Burlington, ON at Townsend Naturopathic Clinic. She operates a family based practice with a special focus on hormonal health including infertility, menopause, and bio-identical hormones. 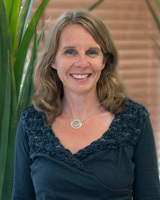 Dr. Townsend completed her undergraduate degree in Psychology at Queen’s University in 1989 and her four year doctorate program at the Canadian College of Naturopathic Medicine, graduating in 1998. In between blocks of study, she volunteered at a United Nations refugee camp, where she maintained the role of Mental Health Co-ordinator. While overseas, she also worked with and studied the birth practices of Cambodian women. 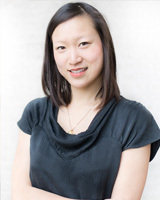 The results of her research are published in the academic text Maternity and Reproductive Health in Asian Societies. She has also had her research and articles printed in well-known publications such as Flare and Pregnancy Magazine. Helping you get to the root of the problem naturally! 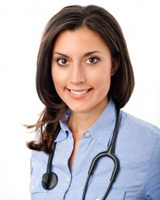 I run a general naturopathic practice with specialty in women’s and children’s health. I like to focus on clean eating, simple ways to promote health and educating patients. 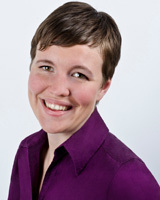 Kendra Smith is a licensed and registered Naturopathic Doctor practising in Collingwood, Ontario. 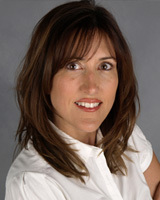 Kendra has a general family practice with a special interest in maternal and newborn care, pediatrics, and anti-aging. She also holds certification as a Birth Doula (DONA), and Reiki Master. I grew up in the countryside of Caledon surrounded by nature and wildlife where my lifelong passion for natural healing began. After completing a four year Honours degree in Kinesiology I spent a year working as a Reiki Practitioner in the Mountains of British Columbia, snowboarding and practising yoga daily; before returning home to embark on the 4 year Naturopathic Medical Program in Toronto at the Canadian College of Naturopathic Medicine. I am thrilled to be practising in Collingwood, I grew up skiing & snowboarding here each winter, and spent years training in Collingwood while competing at a National level on the Ontario Snowboard Racing team. Collingwood is a beautiful town with an amazingly spirited, active community that I’m happy to be a part of. 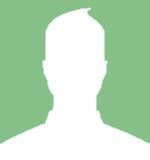 I am passionate about surfing, snowboarding, mountain biking, spin class at the Y, yoga, camping, travelling, hiking with my dogs, playing the guitar, and spending time with friends and family.